Argument maps, belief networks, debate maps, decision diagrams … all are ways of setting out the logical development of a line of thinking, discussion or deliberation where the aim is to reach a conclusion in a complex set of circumstances. Where a topic is under discussion among several people, or even where an individual is making a decision alone, a formal and visual approach can help in making an agreed position clear. 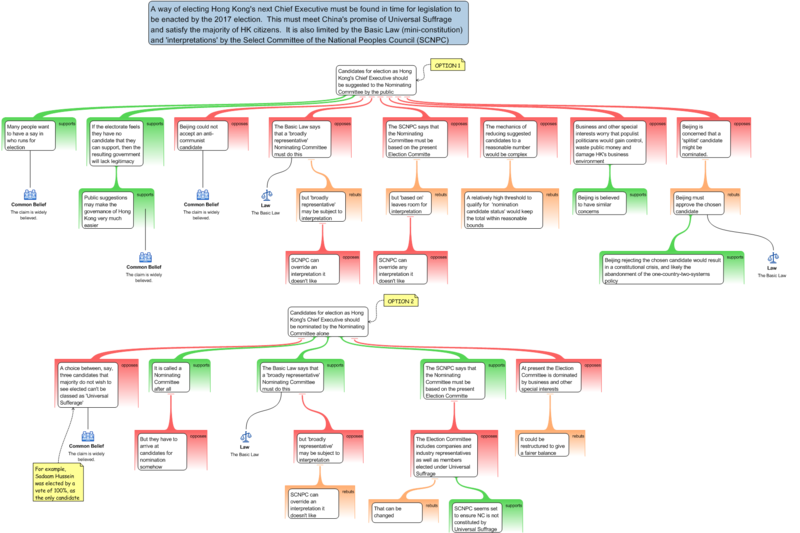 Austhink (now owned by Critical Thinking Skills BV) have long had desktop versions of their argument mapping tools, Rationale and bCisive. 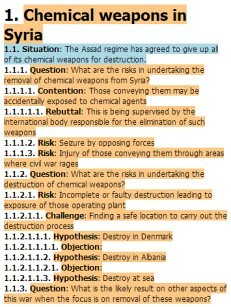 These have been in the database at Mind-Mapping.Org for more than eight years. Late in 2013 they released online versions of these two products: Rationale in September and bCisive in November. 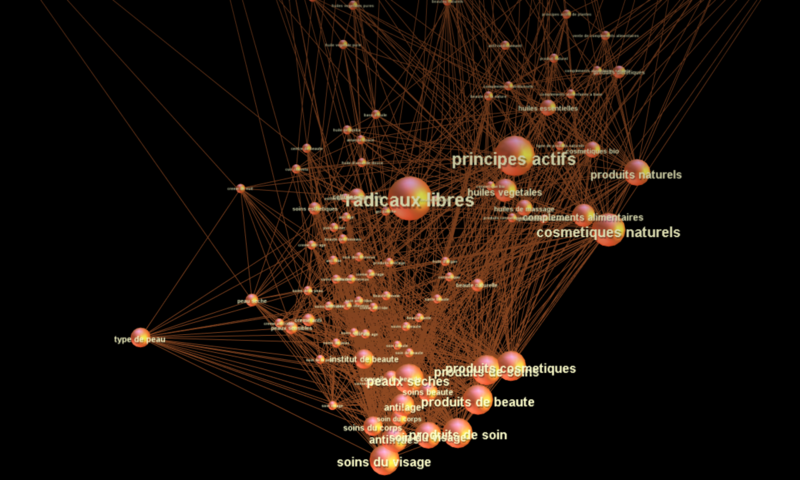 As these are tools for discussion and argument, having an online option is a useful and significant advance. 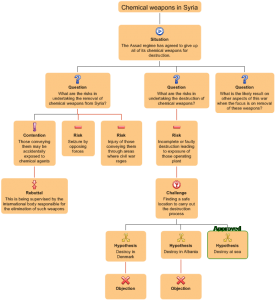 Rationale is a tool aimed at anyone wanting to improve their critical thinking skills, and is presented primarily as an academic tool, though it could also be seen as a tool that would help in legal argument. bCisive targets business decision making and has many capabilities related to evaluation, review, documenting and implementation of decisions. There is a collection of images that can be used to highlight visually and in words the basis for each element of the argument. 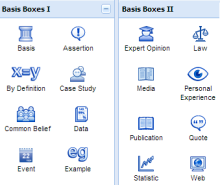 For example, ‘expert opinion’, ‘law’, ‘statistic’, ‘web’, ‘media’, ‘assertion’, ‘common belief’, and more. bCisive, being intended for business use, is less about argument or debate, and more concerned with evaluating the pros and cons of a proposal. The principal of operation is similar, and again it is easy to use. For now, neither of these online tools allow simultaneous collaborative work, but the developers are working on that, as well as on a tablet version. Also in the works is the ability to embed maps in web pages. 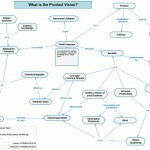 If you go to the Master List main page and in the ‘Refine software list’ tab at the top right select ‘argument maps’, ‘belief networks’, ‘debate maps’, ‘decision diagrams’, you will see seven entries in addition to the two above, namely Argunet, MindDecider, Netica, Cohere, Debategraph, Flying Logic and GeNIe. On my future-additions list are nine more: Araucaria, Argumentative, Carneades, Copeit, Deliberatorium, iLogos, jCollam, PIRIKA, Riyarchy, Theorymaps, Truthmapping and Wrangle. It’s quite a crowded field! Now some of these are not strictly comparable … GeNIe and jCollam are oriented towards developers, Netica is for Bayesian networks, and some look more like student projects than mature products. 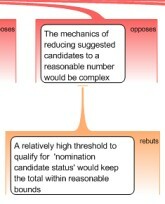 Right now if I had to choose for business use, I would be looking at Rationale and bCisive. 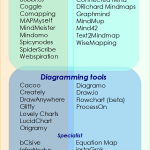 Hello, may I share a little words about mind mapping software’s? I have a software that you might be able to try for your blog. 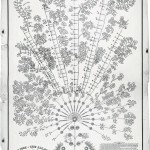 It’s called the OKMindmap. If you go into okmindmap.com you’ll be able to see it. It’s an HTML5 based browser software which means you don’t need any installations like plug-in’s. It can use a lot of technologies like iframe, importing image, videos and also embedding. 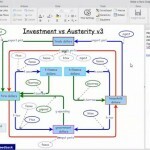 http://bit.ly/1c4Wz2k <- This is the URL that I made for you that you'll be able to see most of the functions of the mind map software.